On average, women say 7,000 words per day. Men speak just over 2,000. A cough releases an explosive charge of air that moves at speeds up to 60mph. A sneeze can exceed speeds of 100mph. St. Patrick’s Day is the feast day which annually celebrates Saint Patrick, the patron saint of Ireland. It is the national holiday in the Republic of Ireland. The St. Patrick’s Day parade in Dublin, Ireland is part of a five day festival, with over 500,000 people attending the parade. The parade in New York City was first held in 1766 when Irish soldiers marched through the city. In Chicago they dye the Chicago River green every year on March 17. Kids and adolescents with a higher body mass index (BMI) or who participate in sports are more likely to experience back pain, according to preliminary research presented this week at the American Academy of Orthopaedic Surgeons’ annual meeting. The survey of 3,700 young people between the ages of 10 and 18 found that one in three experienced back pain in the past year. More girls reported back pain than boys. In addition, nearly half of respondents said they experienced pain in the evenings and about 15 percent said it interfered with their sleep. Heavy backpacks and improper use of backpacks were also cited as factors contributing to kids’ pain. 1. Hydration is important for cellular functioning, so make sure you remember to drink liquids regularly throughout the day. 2. The phytonutrients in plant based foods are essential for health and wellness for our body and mind. Eat plenty of vegetables and low sugar fruits every day. 4. Take time to have fun with loved ones. Social support and positive experiences are beneficial to your health. 5. Make sure to keep your body moving every day, even if it’s walking up and down the stairs at work or taking a noon time stroll around the block. Exercise is one of the keys to living a long and healthy life. "Chiropractic services are an important first line of defense against pain and, in some cases, can lessen a patient’s reliance on addictive painkillers or prevent their use altogether," said ACA President David Herd, DC. "It makes sense to exhaust conservative forms of treatment such as chiropractic before moving on to riskier, potentially addictive pain medications." Using treatments such as spinal manipulation, chiropractic physicians take a drug-free approach to treating back pain, neck pain and other musculoskeletal disorders. High-quality research has found spinal manipulation to be effective for acute and chronic musculoskeletal pain. In the wake of the opioid epidemic, many respected health care organizations now recommend non-drug treatments. For example, the Centers for Disease Control and Prevention, in its 2016 guidelines for prescribing opioids, notes that nonpharmacologic therapies are preferred for treating chronic pain. 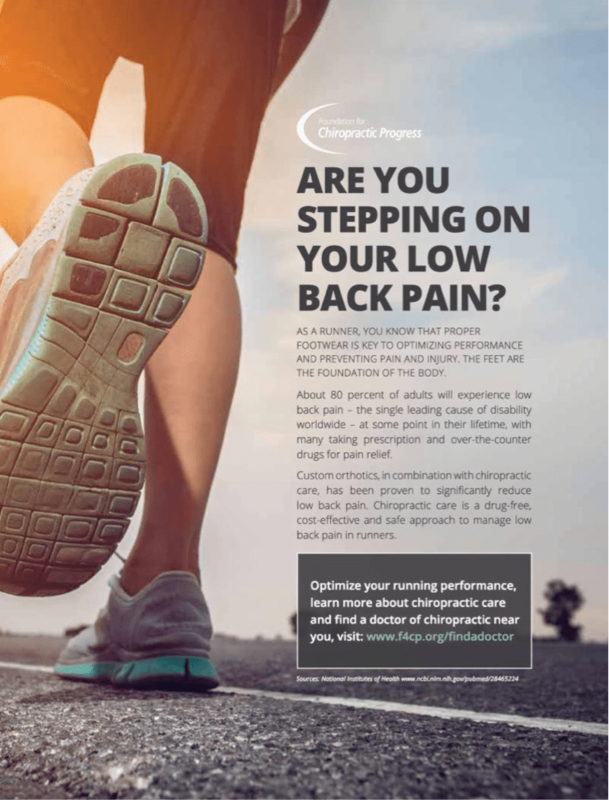 In addition, the National Pain Strategy, an initiative by several federal agencies, recognizes chiropractic’s value as a method for pain management. 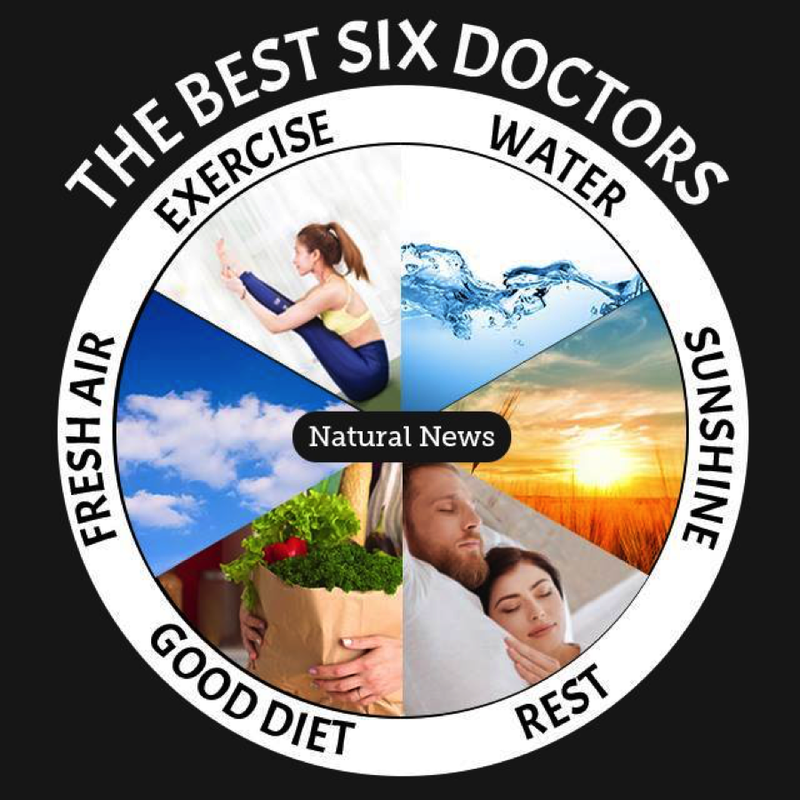 •	The inner ear is the main organ of balance. •	A human ear contains about 24,000 fibers in it. •	You have no sense of smell when you’re sleeping. When standing, think of a wire attached to the top of your head. Some people tend to slouch and have an excessive curve in the lower back. The imaginary “wire” will help to prevent this. When standing for long periods, frequently shift weight from one foot to the other, always keep moving and changing positions. This will minimize the tension and compression on the spine. When sitting, especially at a work station for long hours, bring your chair close enough so that you are not bending forward. Utilize a chair that has good low back support and is adjustable to fit your build. If your feet do not touch the floor use a foot rest so the knees are slightly higher than the hips. Get up and stretch, move around every half hour or so if possible. While driving, strive also to have your knees slightly higher than hips. Adjust the seat to easily reach the pedals. If possible periodically on long drives tilt the seat at slightly different angles. Stop every couple of hours to stretch and walk around. Sleep on a supportive mattress, preferably not on your stomach. Choose shoes that are a good fit and offer proper support for daily wear. High heels are only for short periods of time and not for walking any distance. Feeling stressed? Read. Getting lost in a book can lower levels of cortisol, or other unhealthy stress hormones, by 67 percent. Smelling rosemary may increase alertness and improve memory so catch a whiff before a test or important meeting. Writing things out by hand will help you remember them. Yoga can boost your cognitive function and lowers stress.